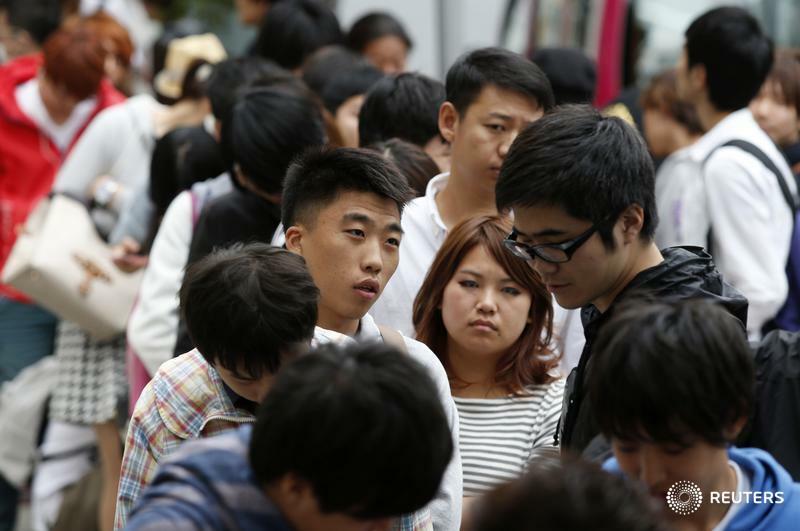 TOKYO (Reuters) — Almost 40 per cent of foreign residents who sought housing in Japan had applications turned down and almost a quarter were denied jobs in the past five years, a survey showed on Friday, highlighting discrimination in a largely homogeneous society. Language skills weren't the problem, the survey suggested, with about 95 per cent of those who were denied jobs and more than 90 per cent of those who were denied housing saying they spoke Japanese conversationally, professionally or fluently. "The landlord said I couldn't live in the flat because of my nationality," said a Korean respondent in her 50s quoted in the report. "I was born and raised in Japan and Japanese is the only language I know. There is still so much bias and discrimination in Japan," she said. Of the 18,500 foreign residents contacted, 4,252 responded. More than half of them were Chinese and Korean, and more than 40 per cent had lived in Japan for more than a decade. Nearly 20 per cent of the 2,788 respondents who had looked for work in the past five years said they received lower pay than Japanese people for the same job, and more than 17 per cent said they couldn't get promoted because they were foreign. About 13 per cent said their working conditions were worse than those for Japanese co-workers, with longer hours and fewer days off. Around 30 per cent of respondents said they were insulted or discriminated against occasionally or frequently. "One time, when I tried to enter a small shop in Harajuku, the staff told me it's for Japanese only," said a Brazilian woman in her twenties. A Korean woman in her sixties said: "Japan is my home and I love Japan, but discrimination against foreigners is deeply rooted. I wish for a society that recognizes diversity."